8 Surprising Reasons Your Hair Isn’t Growing!! Long and silky smooth hair is something every girl wants, but not every girl has. Sometimes, splurging on expensive products and making frequent trips to the salon is just not enough. Believe it or not, but your everyday lifestyle habits can have a HUGE impact on your hair's growth. It’s time for a change. 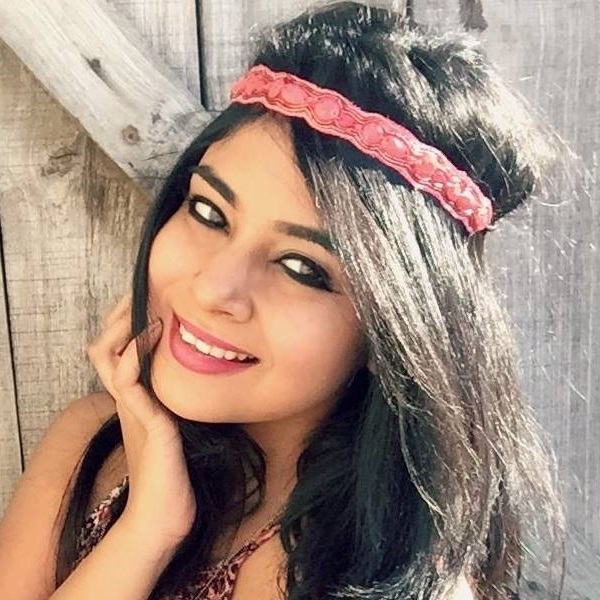 Here are 8 reasons why your hair is not growing like it’s supposed to! 1. Are You Eating Right? Interestingly, your diet could be one of the main reasons as to why your hair isn’t growing properly. 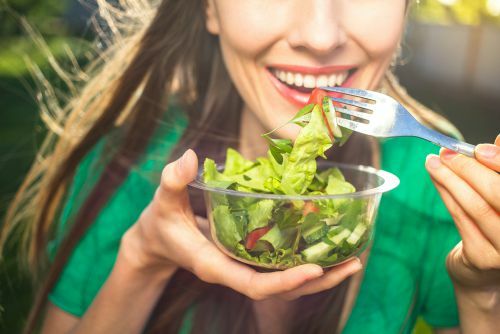 The food you eat benefits both your body and hair. That’s why you need to cut out foods that contain oil, fat and grease that contribute nothing to your system. If you really want your hair to grow the healthy way, start eating foods that are rich in protein, vitamins and iron. Salmon, yoghurt, eggs, spinach, almonds and avocados are a good choice. 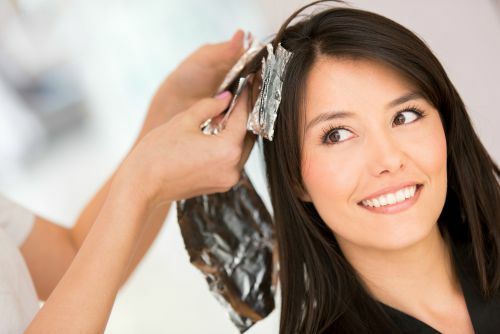 Hair can get severely damaged if you expose it to excess heat. 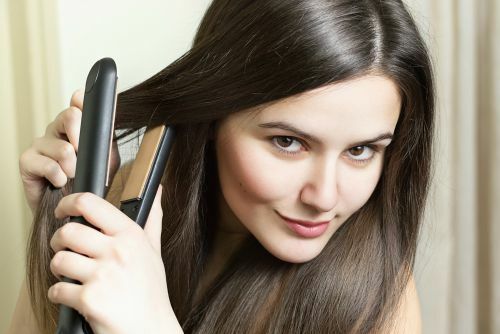 Your hair straightener and hairdryer could be to blame. Using those hot thongs on a regular basis can weaken, break and burn your hair. If you can’t do without it every day, apply a heat protectant before you style your hair. This will protect your mane from getting burnt and dry. Use it but set it at the lowest heat possible. Girls, you have to understand that not every product out there will work with your hair. Just because there’s variety, doesn’t mean you need to try ALL of them. Before settling for a product, do your research. Read reviews and accordingly take a call. Once you’ve got hold of a product that works best for your hair, stick to it. Even if you have to splurge a little more, do it for quality. Not all products are organic, some are loaded with chemicals that can not only damage your hair strands, but also your scalp too! If your scalp has been itching lately, and you're losing hair, then you probably should just give products break. Give your scalp and hair follicles a chance to breath and your hair to grow back gracefully. 5. Wrong Choice Of Comb? Fine combs and brushes make fabulous styling tools, but not if you’re going to be using them EVERYDAY. You see, fine combs can sometimes remove more hair than required. This can damage your strands, scalp and hair follicles which ultimately leads to poor growth of hair. 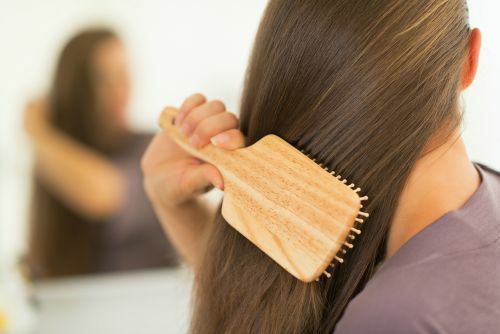 The next time you brush your hair, make sure you use a paddle brush or a wide tooth comb. These babies will be gentle with your hair. If you want to avoid unnecessary hair breakage, start combing from the bottom and work your way to the top. If you suffer from damaged hair and split ends, no matter what you do its condition can never get better. 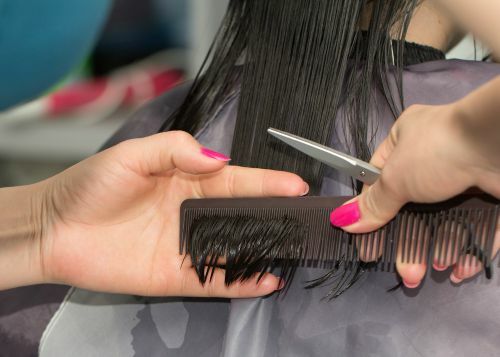 It’s time you see your hairstylist and start with a clean slate. Start off by getting a trim and ask your stylist to recommend a couple of quality products for your hair. Getting a regular trim is essential for hair to grow long and strong. Dry and brittle hair is the root cause for poor hair growth. To keep your hair’s moisture intact, it’s important to oil your hair twice a week and use sulfate-free shampoo. This will not only boost natural hair oil production but will also prevent it from breaking and falling. Remember ladies, it’s the small things that create a huge impact. This will ensure that you wake up to healthier and longer hair every morning. Just before you hit the sack, make sure that your hair is comfortable and kept safe. Wrap your hair up with a satin scarf or tie a loose pony. Also, sleep on a pillow that has a soft silky material like cotton for a pillowcase. Sometimes rough fabrics can absorb your hair’s valuable moisture. 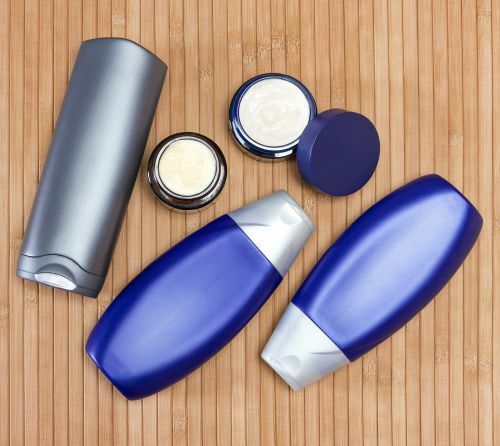 Trust us ladies, these will save your strands from the friction caused when you toss and turn at night.You can also apply a bit of hair serum to keep your hair moist and glossy all through the night. 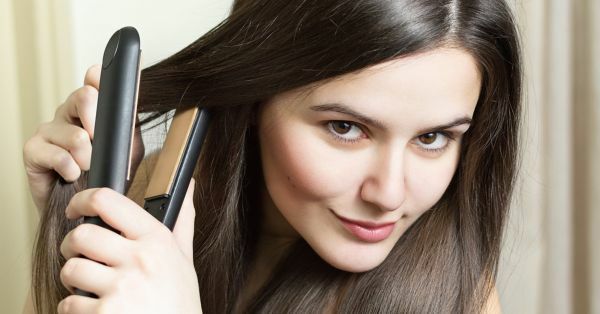 Images: Shutterstock MUST-READ: #LongHairProblems: How to Stop Your Hair from Getting Tangled MUST-READ: Strong & Shiny: 10 Foods That Help Your Hair Grow FASTER! !